In addition to project management courses, NDI Training & Consulting provides strategic and tactical project management consulting services. We can help you improve project delivery and resource utilization, increase productivity and quality, streamline the project lifecycle and improve profitability. We provide consulting in project selection methods, project management office implementation (PMO), as well as Project Risk Management and Project Management Mentoring & Coaching. As part of the consulting process, a highly trained project management consultant assesses current procedures, risks and issues. We apply proven project management methodologies and techniques that are specific to your business and every stage of project methodology is evaluated for efficiency and effectiveness. At the end of the assessment process, a new project management model is proposed, necessary employee training is performed and key project management tools are put in place. 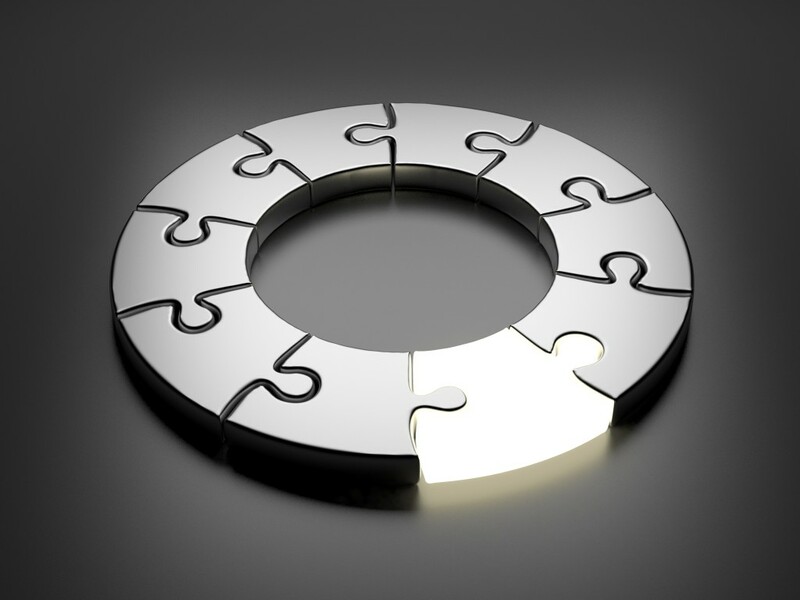 We understand that businesses with lots of different departments may have unique project management needs. Therefore, we work closely with our clients to deploy targeted organizational interventions that deliver the desired value and maximize sought-after benefits. Since each client’s challenge is unique in complexity, scope and objectives, we tailor our approach to their needs addressing the most important and pressing issues that will yield the most significant results. 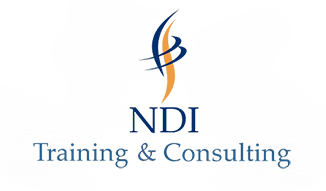 NDI Training & Consulting provides project management consulting services as well as IT project management training.